Only 1 or 2 preorders left for Ankou Johnson (above). Starting to run out of Tommy Red as well (below). 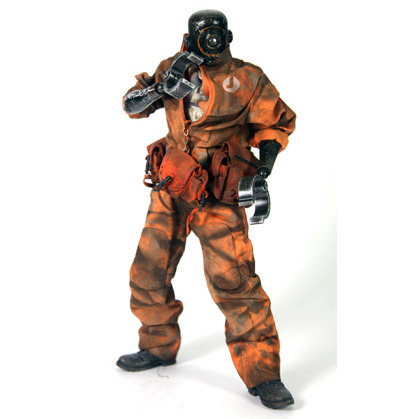 Ship date of these excellent 1/6-scale figures is Nov/Dec of this year. They're $90 each but we're offering you the option of just sending us a small non-refundable deposit of $15 per figure that will lock in your order. Balance not due till the figures are ready to ship. Click here to buy these and other excellent 3A toys in our 3A section. 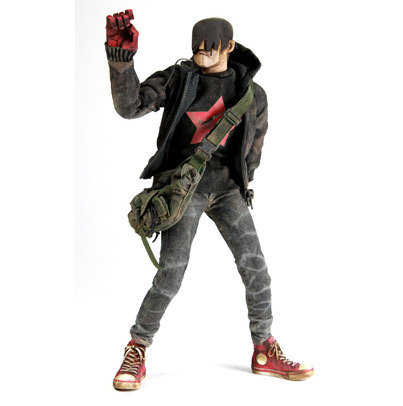 Why don't you see preorders for all 8 of the Retailer Adventure Kartel figures in our shop? 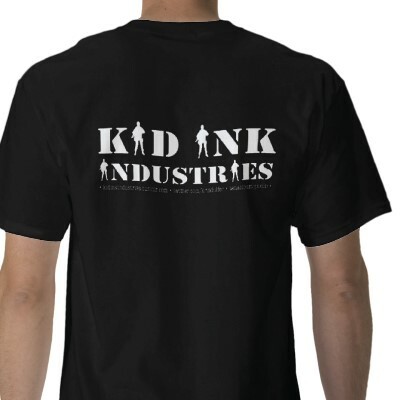 Because we offer them for sale privately to people on our email list first. Thus, the more rare and desirable figures go to people on our email list, saving them the trouble of scouring the internet and fighting for Ankous, Penumbras and Shadows. Click here to sign up! Mo Abedin, owner and creator of the MEGA series of DIY toys, shares with us some of his artwork: "A Storm is Born" (above) and "Grey's Anatomy" (below). You can find Mo on Facebook! 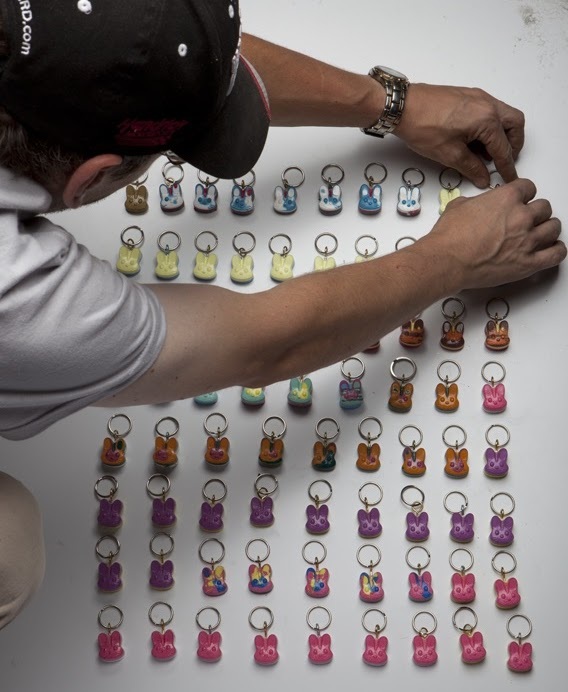 In a season when many artists are slowing down, Ian Ziobrowski is gathering momentum. In addition to an epic-scale custom project he's nearly completed (and we'll be selling on our site), Ian has begun working regularly in oil on canvas. 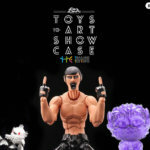 He plans on regularly creating oil paintings to accompany his toy releases. 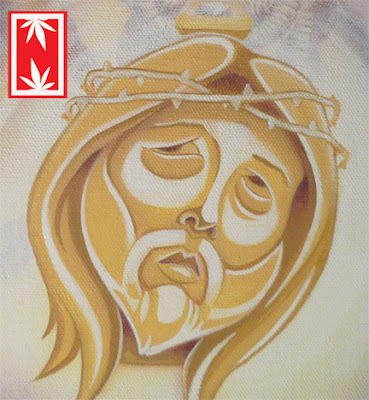 Here are his two most recent paintings: above is a delicately rendered Jesus painting, part of a NUGGLIFE triptych he's completed. 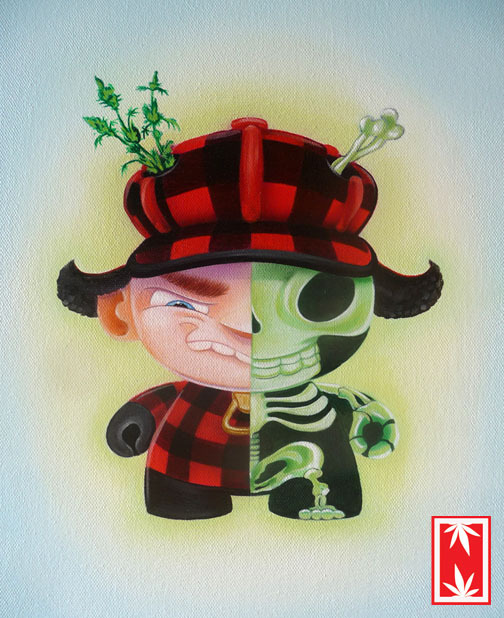 And the Nuggs painting above is a study for a custom 8" Dunny commission that I an will be working on for a client. I honestly have no idea how Ian has enough time to get all this stuff done, but I do know that he has a brand new studio out on Long Island where he's been working away. I am very much looking forward to helping Ian promote and sell his upcoming projects- I'm constantly impressed with the work he does! Sheryl "Noadi" Westleigh shared her amazing commission work online: three Steampunk Cephalopods: "an octopus, nautilus, and cuttlefish. Bodies are sculpted in polymer clay, clockwork is real watch and clock pieces sealed under clear resin. Bases are stained wood with a brass rod support." See more fine work by Noadi on her website and on Etsy. 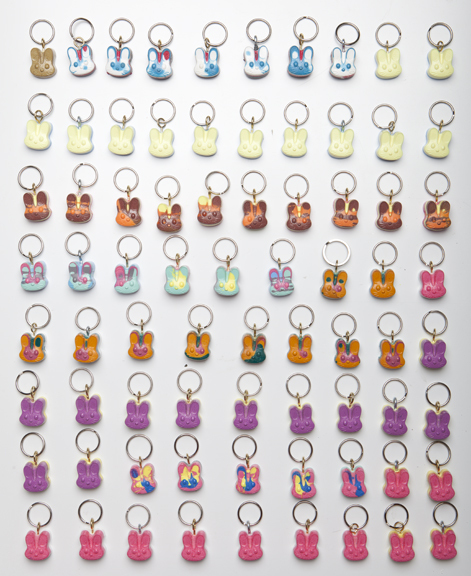 Kris Dulfer of Kid Ink Industries will spend the last day of SDCC (Sunday) checking out toys and giving out swag packs consisting of his self-produced tasty resin Bunny keychains (above)(do not eat) and sticker packs to those who approach him and request a swag pack! 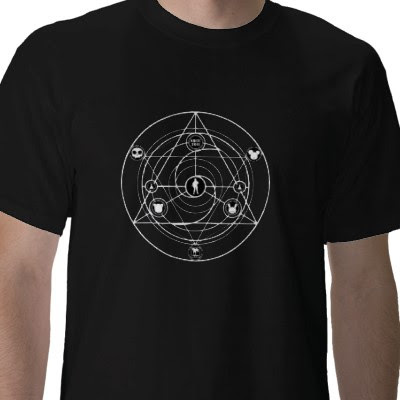 If you are lucky, and you ask real nice, Kris might give you one of these awesome Alchemy t-shirts as well! They're super limited (he only made 25) so definitely find him early. Follow our tweets to get reminders about where Kris will be today! Jon from Rampage Toys is moving to Japan in 2 weeks! 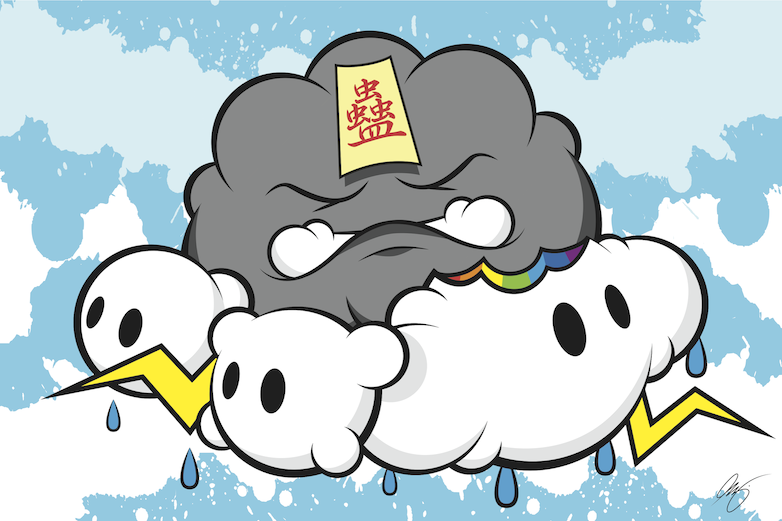 He already has a soft vinyl toy in production there, so the Rampage Toys releases will continue, only from here on out they'll be in real Japanese vinyl! Jon has a couple final resin releases tomorrow in his shop: the rainbow-colored Flex Packs (above) and the Cupcake Buddha v2.0 figures (below). These figures will drop Monday July 25th (tomorrow) at noon EST in the Rampage Toys web store. The end of an excellent chapter, and the beginning of a new one in the evolution of Rampage Toys! And, to keep you sated while Jon moves in and sets up shop, we will be selling an exclusive and wide selection of NEVER BEFORE AVAILABLE Rampage Toys pieces. Instead of shipping his older one-offs and con/show exclusives to Japan, Jon shipped them to us. So I have a giant box of Rampage Toys awesomeness in our warehouse. As I unpack and photograph it, I will offer it up for sale in our Rampage Toys section. Stay tuned for more info on that.